The Bhirum Pony is a breed of domestic equines that developed in Nigeria through human interference. Also known as the ‘Nigerian Pony’, these are very versatile pets that are often used for light draft and pack work. However, they have also proved to be good for riding purposes. Bhirum ponies are known for their handsome looks. The Bhirum Pony developed in Nigeria’s northern regions. Nothing much is known about this breed. However, it is thought to have descended from Cameroon’s Poney Mousseye, which is not much a popular breed, as well as from the Barb horse. The latter was imported to Nigeria by the nomadic people and was crossed with the local ponies, thus giving birth to the first Bhirum Pony. 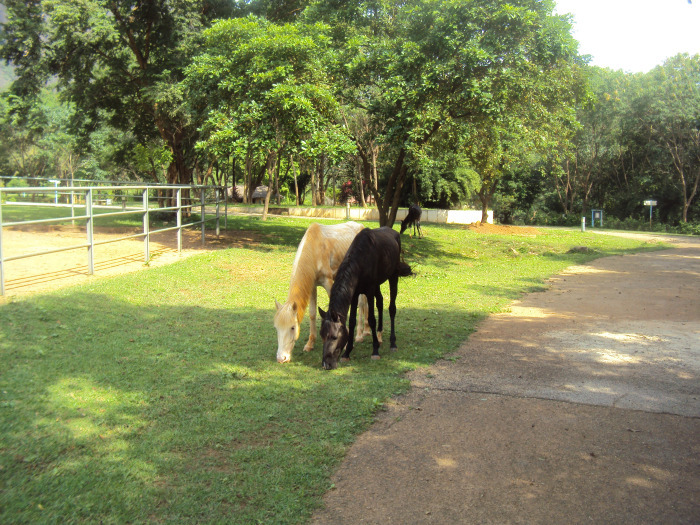 These are large ponies, compared to the standard size of the other pony breeds. They display horse-like features and hence, are seldom referred to as ‘small horses’. 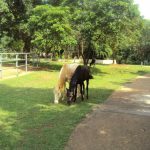 These ponies emerged as an incredibly versatile breed that is well-resistant to the heat of the environment they are born in. These ponies are typically quiet (does not neigh much). 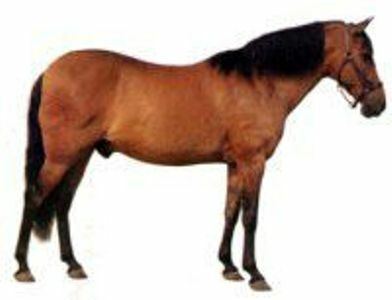 The sloping croup in this breed is a characteristic to the Barb horse. These ponies are sometimes bred donkey and zebra. 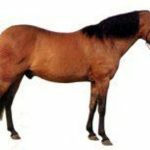 This breed is a member of the group of horses collectively known as the ‘West African Dongola’ or the ‘West African Barb’ – a classification that is often referred to as ‘degenerate Barbs’.